May your holiday be full of festivities and adventure! This entry was posted in Bees! 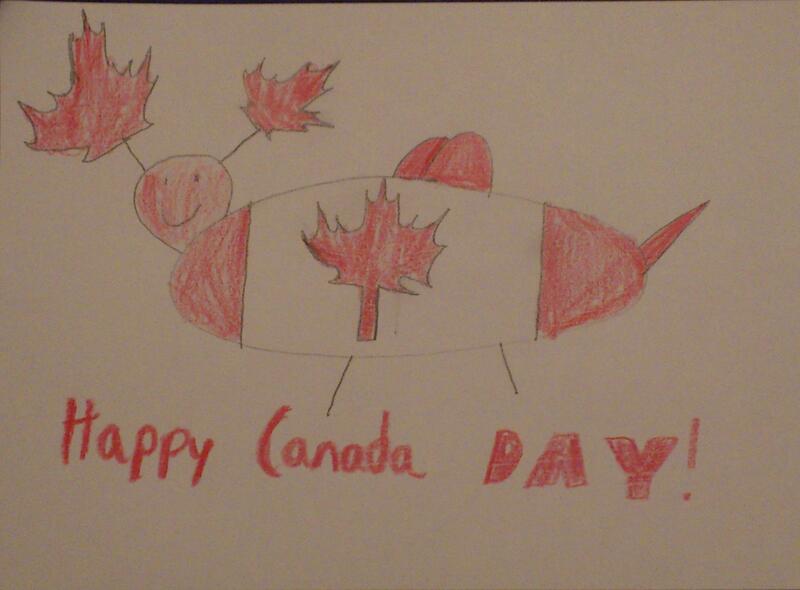 and tagged Art, canada, canada day, canadian, festivities, holiday. Bookmark the permalink.